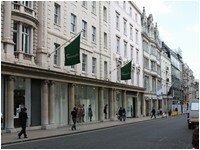 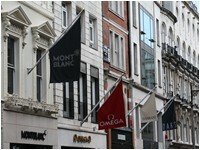 Bond Street is a major shopping street in London which runs through Mayfair from Piccadilly in the south to Oxford Street in the north. 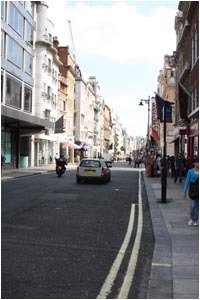 It is one of the principal streets in the West End shopping district and is more upmarket than nearby Regent Street and Oxford Street. 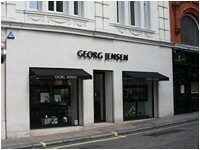 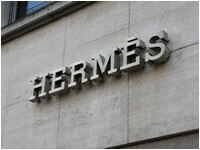 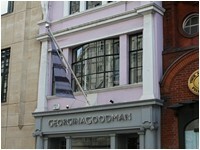 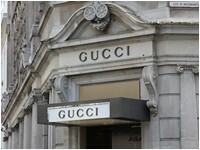 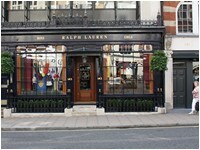 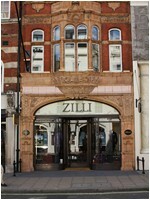 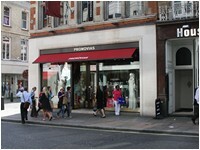 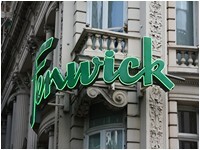 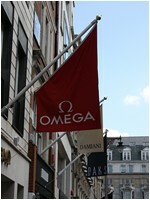 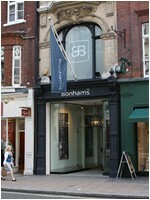 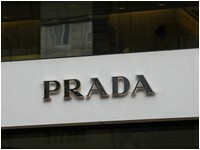 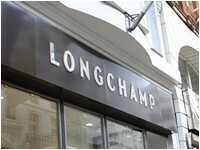 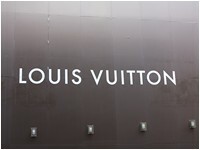 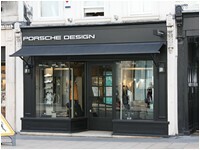 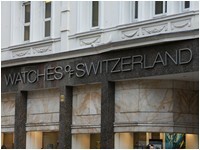 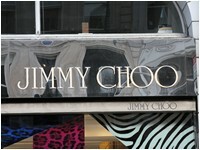 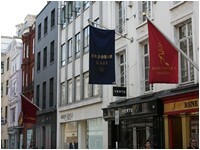 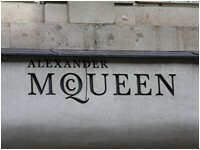 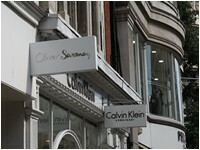 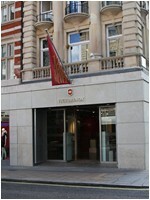 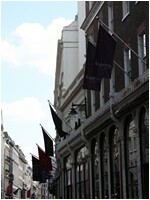 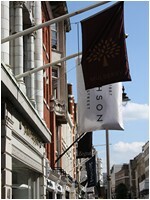 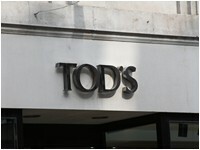 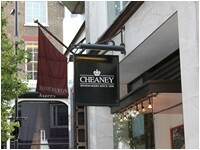 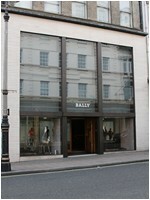 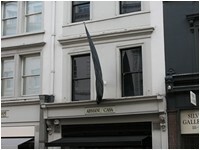 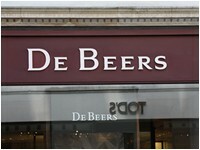 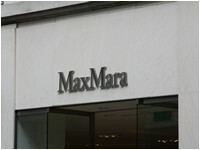 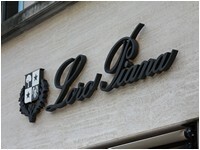 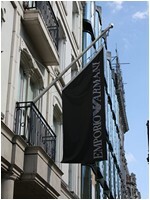 It is in the Mayfair district of London, and has been a fashionable shopping street since the 18th century. 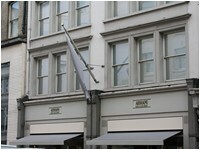 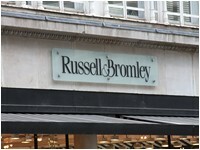 Technically "Bond Street" does not exist: The southern section is known as Old Bond Street, and the northern section, which is rather more than half the total length, is known as New Bond Street. 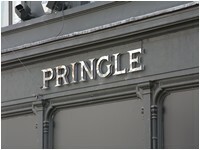 This distinction, however, is not generally made in everyday usage.